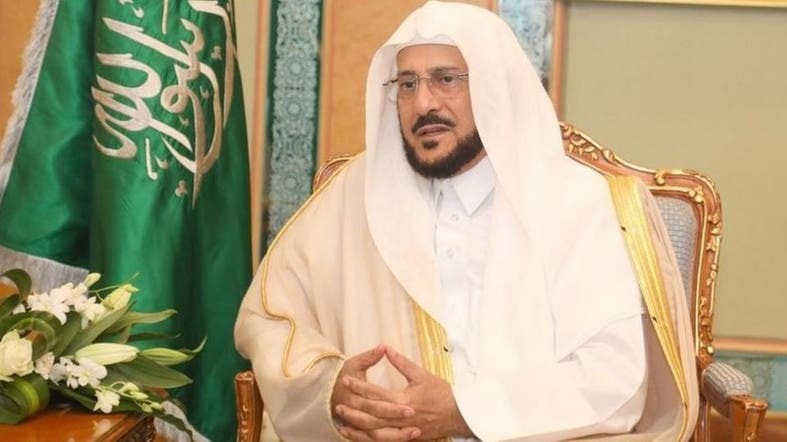 Saudi minister of Islamic Affairs, Call and Guidance Abdullatif bin Abdulaziz al-Sheikh stressed that Muslim Brotherhood inflicted injustice and harmed Islam and Muslims, as it is a proof of destruction and devastation in some of the neighboring countries. The Saudi minister stressed that no one can politicize the Hajj and take it away from its Sharia’a goals and Saudi Arabia won’t allow that. Al-Sheikh added that every Muslim should defend this holy land and that what Saudi is doing for the Two Holy Mosques and other holy sites is heartwarming. He said that the attack on Saudi Arabia is an attack on Islam and the correct doctrine, explaining that those who deny the Kingdom’s efforts to serve the guests of GOD, are either a hateful enemy or someone ignorant. 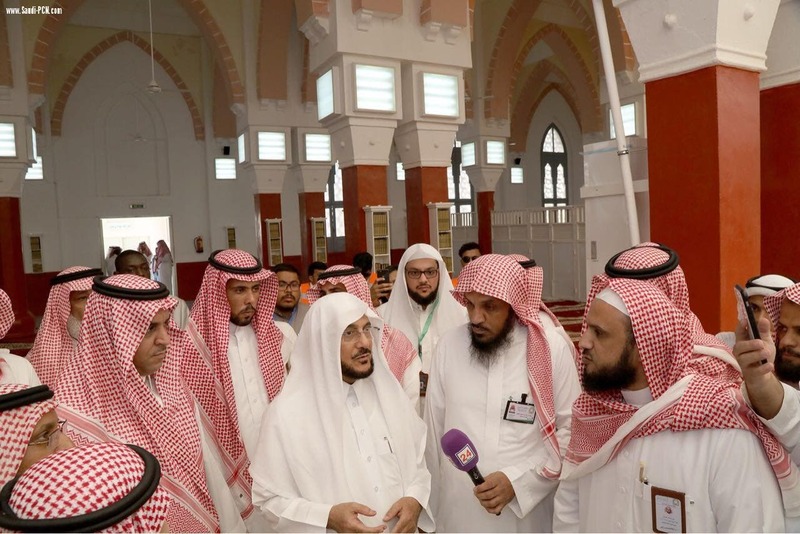 Minister al-Sheikh revealed that the ministry is going to introduce technology in all its activities, as monitoring cameras will be installed at mosques, so that the activities are under the ministry’s supervision until the platforms are controlled and protected from extremism.